Pantone London Fall 2017 Color Combinations That Sizzle – Design Your Lifestyle. As the summer of 2017 winds down, we’ve been taking a look at Pantone’s Fall 2017 color reports. This year, Pantone divided its autumn color reports into London and New York, signifying slight variations in runway and home design trends on each side of the Atlantic Ocean. You’ve seen the full collection of New York colors for Fall 2017. Now, let’s take a deeper look into the London color report from Pantone for the Fall of 2017. Which colors are the most versatile? Which are the hardest to potentially work with? And which color combinations – both classic and bold – could be winners in your personal style and/or home design? What can you say about the only color to appear on BOTH of Pantone’s Fall 2017 color reports (for New York and London)? 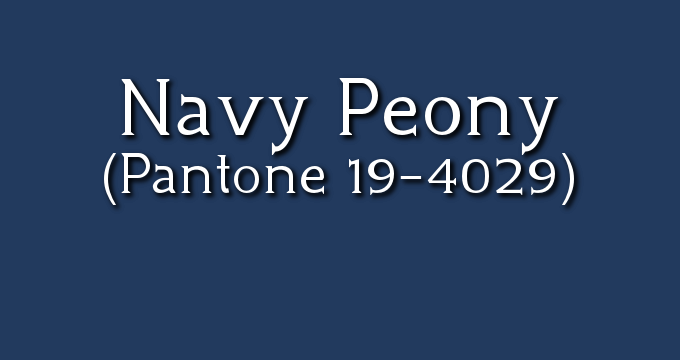 The most versatile blue we’ve seen in years on Pantone reports, Navy Peony (Pantone 19-4029) can do anything it’s asked. Need a stabilizing neutral? What about a feature tone in home design, or an anchor shade in your wardrobe? Navy Peony can truly cover it all. We like to think of Copper Tan as less of a “real color” and more of a nod to metallics as a real option in home design. 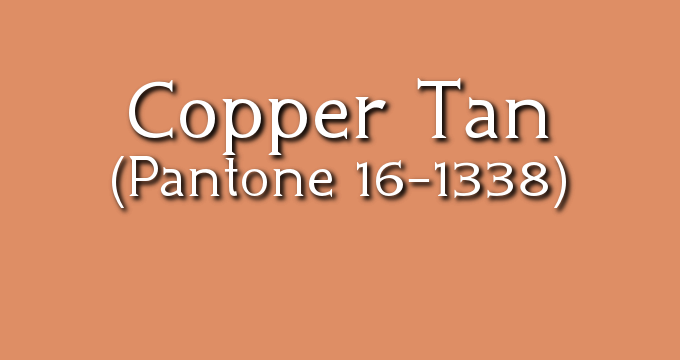 Copper and brass fixtures, appliances, and decor are brilliant additions to your 2017 home design strategy, and Copper Tan (Pantone 16-1338) is Pantone’s nod to that trend. 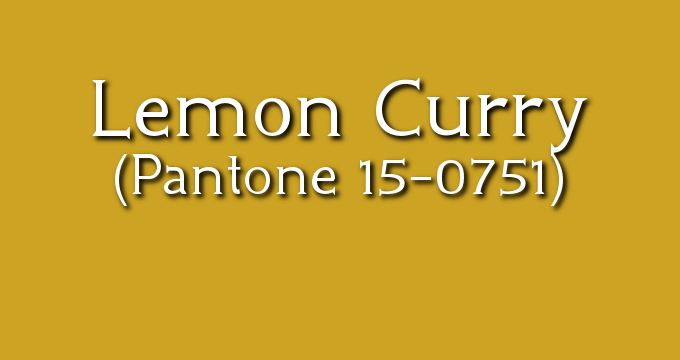 Lemon Curry (Pantone 15-0751) is a head-scratcher at first. 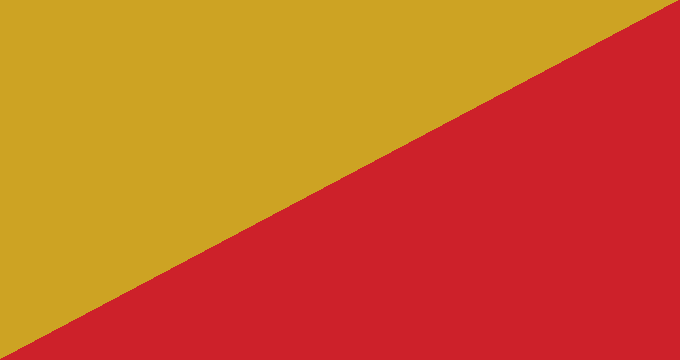 Staid, conservative designers will instantly avoid the mustard tone as garish or “too unusual”. But Lemon Curry is for the bold, and if properly utilized with a few color combinations (see below), can deliver dramatic results. One of the most versatile color combinations available in Pantone’s London Fall 2017 color palette, the airiness of Blue Bell and the warm sturdiness of Toast combine for brilliant effect in home design, wardrobe, and basically anywhere. Think “blue skies and warm sand” – this color combination will keep your mind “on the beach” as the months get cooler. A dark brown neutral and a faint blushing pink equal a beautiful blend of colors. Primrose Pink and Otter work brilliantly in fashion and in decor, especially if you’re trying to create an inviting, youthful vibe. Let this somewhat nautical blend grow on you, and you’ll realize how naturally Lemon Curry and Navy Peony flow together. Perhaps more a wardrobe play than a home design scheme, a mustard-yellow top and classic denim pants make for a head-turning fall 2017 look. A muted green and a vibrant purple provide a “natural” feel to autumn 2017 design. Golden Olive keeps the trend of “natural greens in 2017” fresh, while Royal Lilac evokes a field of fresh flowers. Don’t think of Copper Tan and Navy Peony as the “only two colors” in a home design. Plant a very muted neutral between these two and watch the possibilities unfold. Utilize the copper tone of brass kitchen fixtures, a custom range hood or copper appliances alongside a steady navy color in cookware, range/oven, and furniture. Not for the faint of heart, Lemon Curry and Flame Scarlet is a color combination reserved for head-turners only! If you want a “va-voom” factor in your fall wardrobe, why not go for broke with this “scarlet and gold” approach? If your sitting room is a basic white or off-white, adding pops of these two colors in your decor will add a bold flare of color.